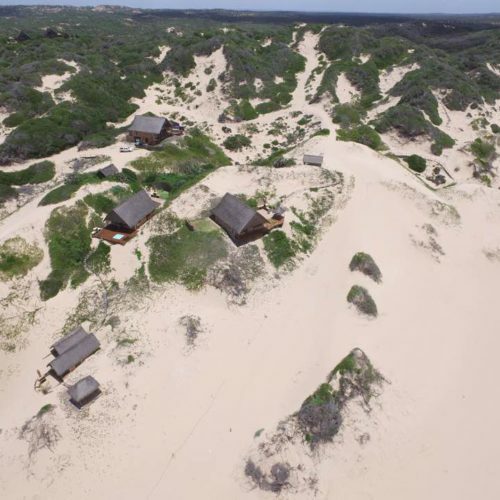 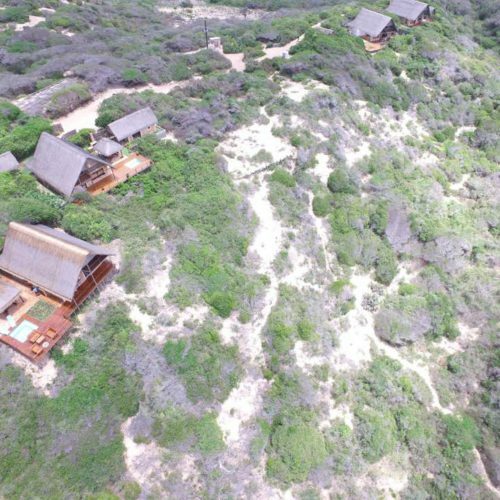 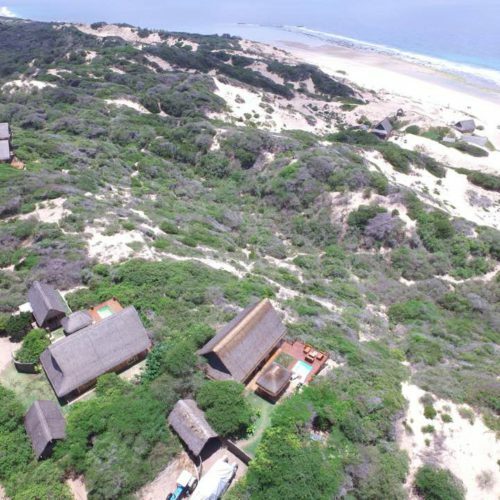 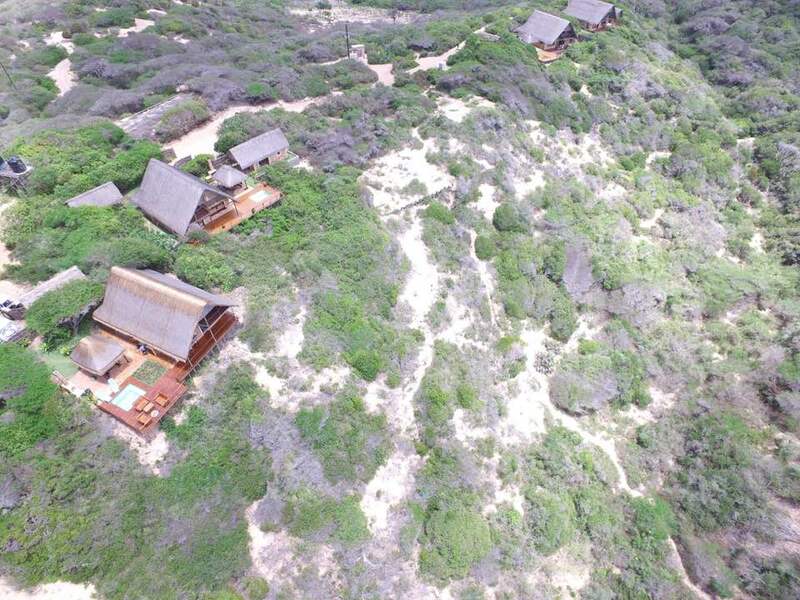 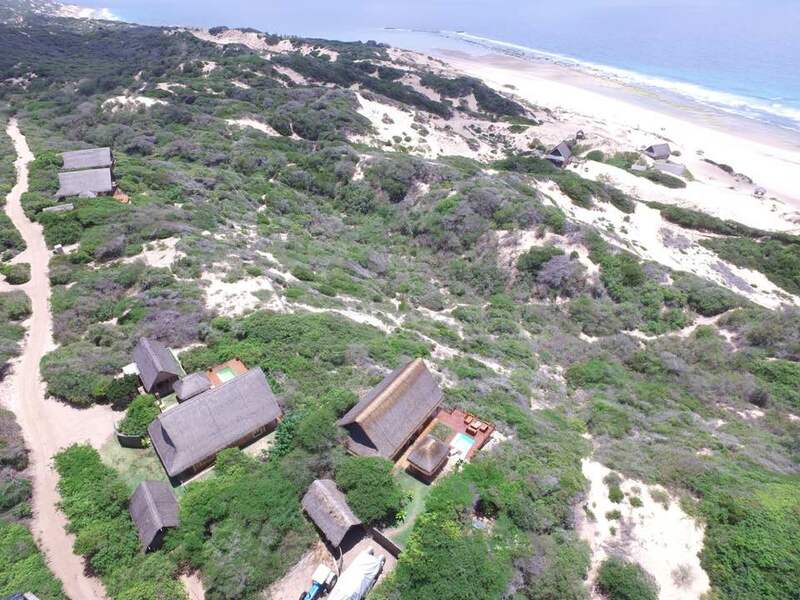 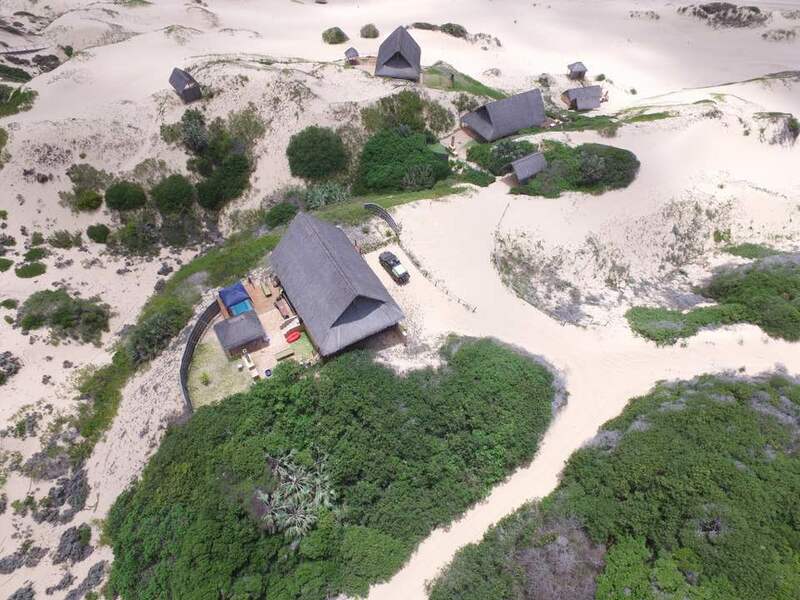 The chalets are situated on high dunes overlooking the Paindane Bay, ensuring a constant sea breeze from the Indian Ocean and a virtually mosquito-free environment. 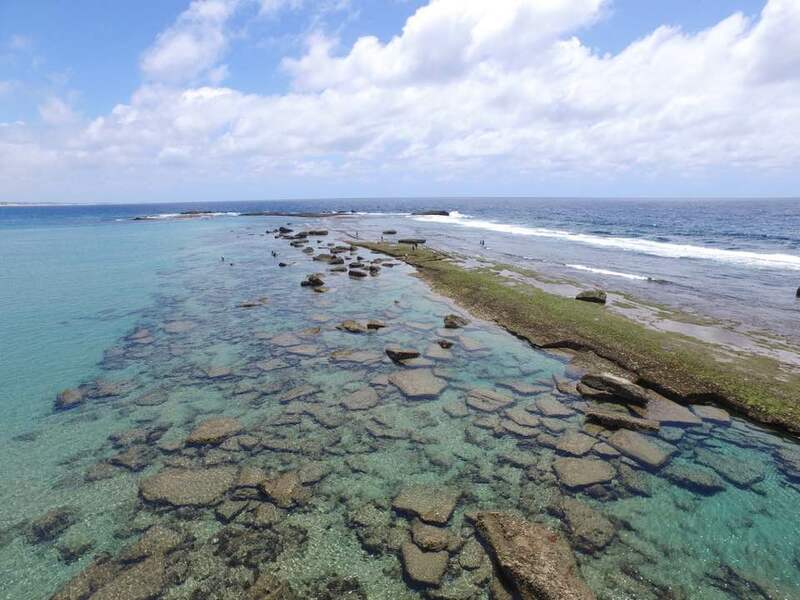 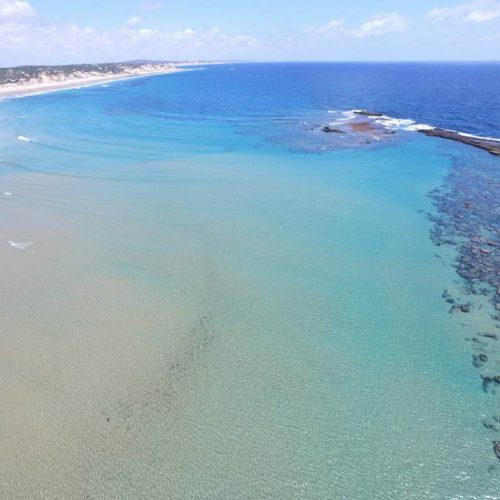 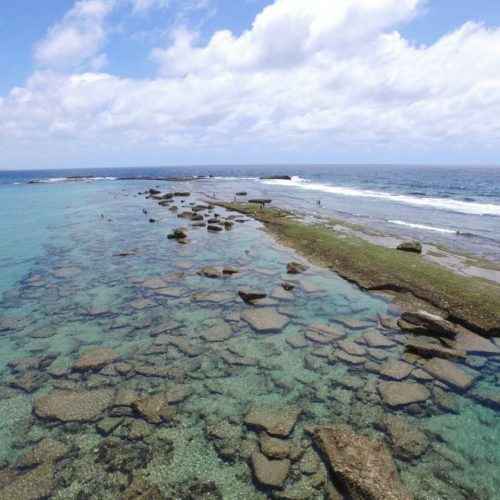 This bay is protected by the Paindane Reef, creating a safe swimming area and unique snorkeling opportunities. 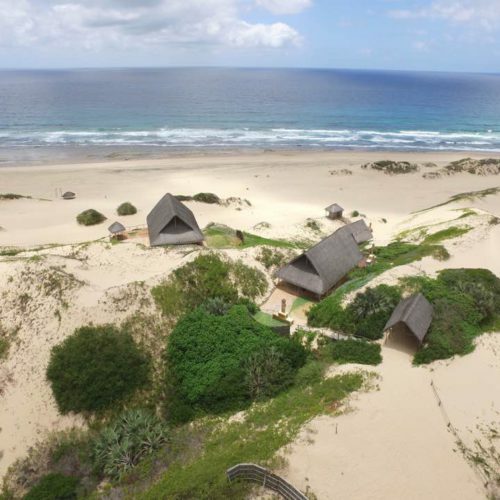 The bay also ensures a safe platform from which to launch boats both at high and low tides. 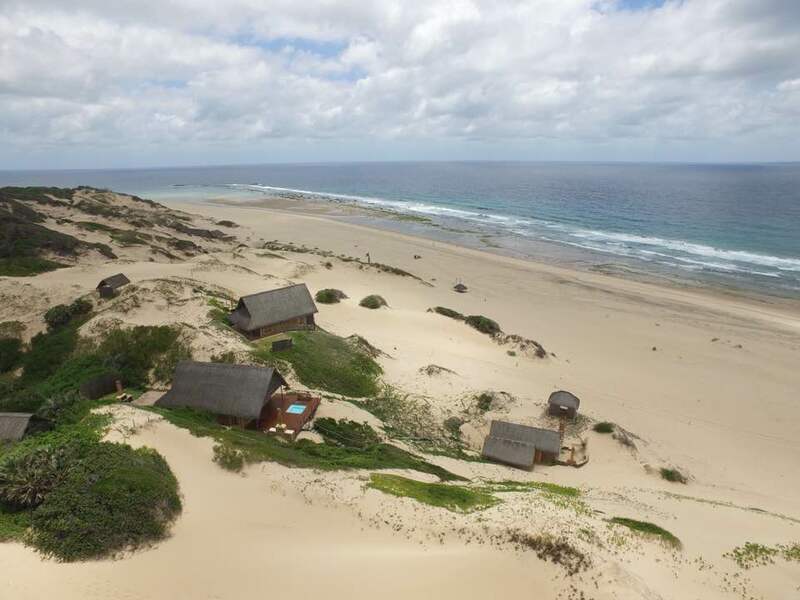 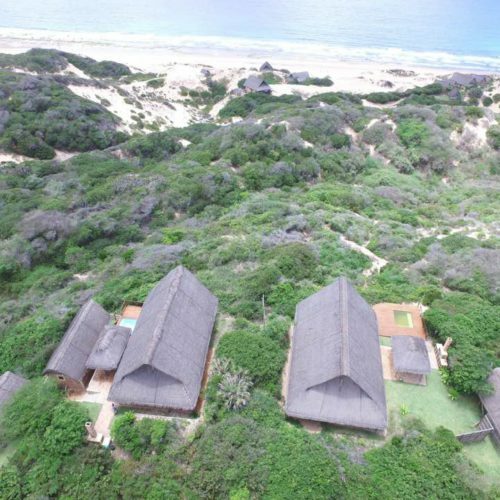 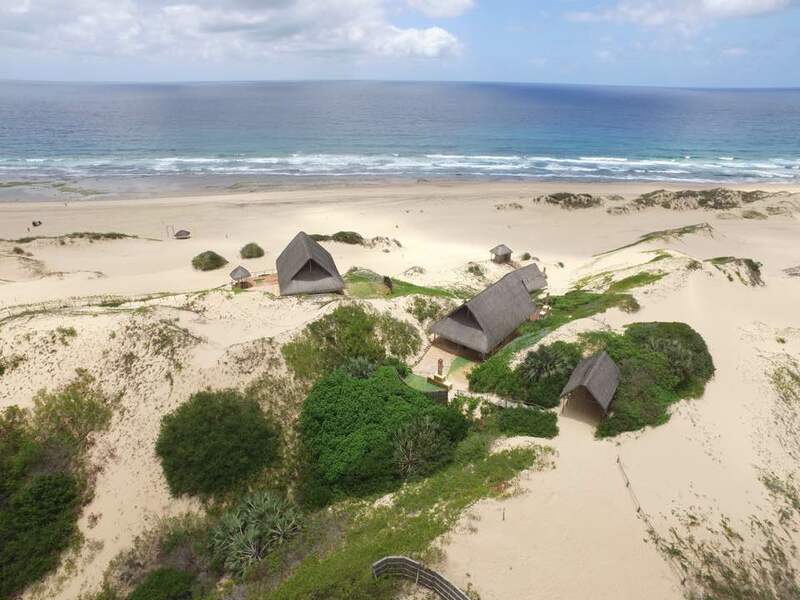 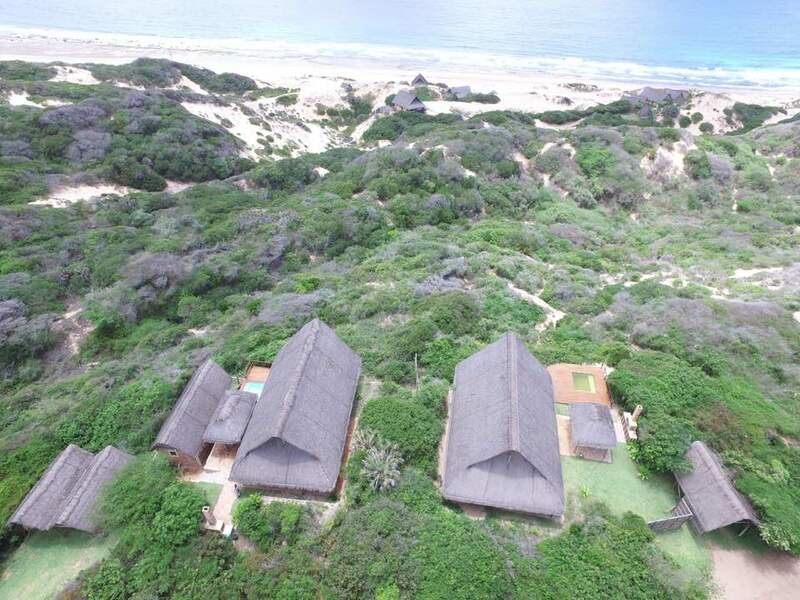 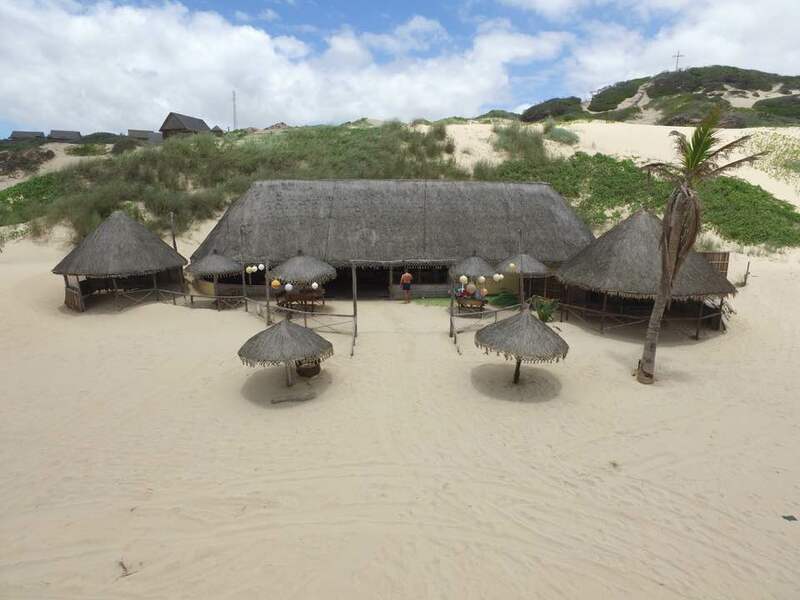 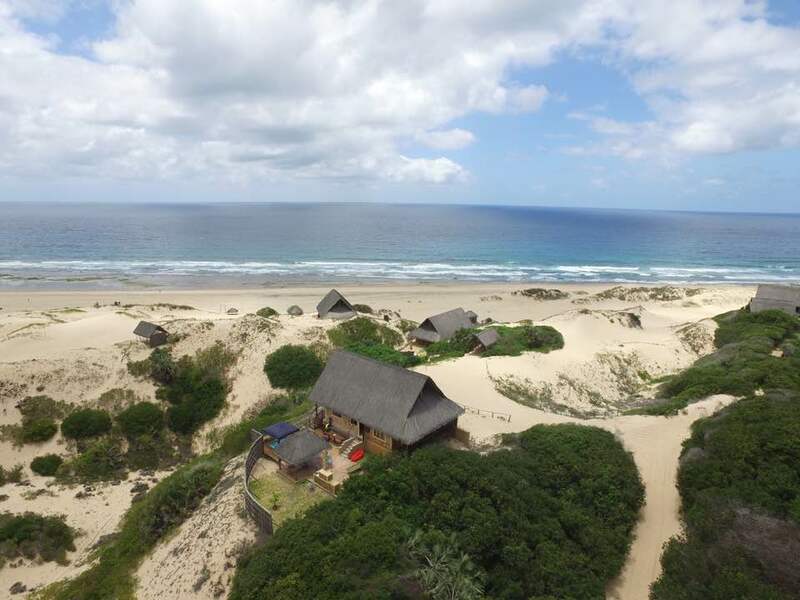 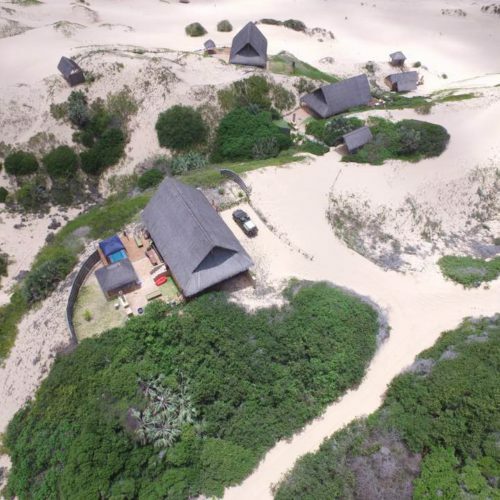 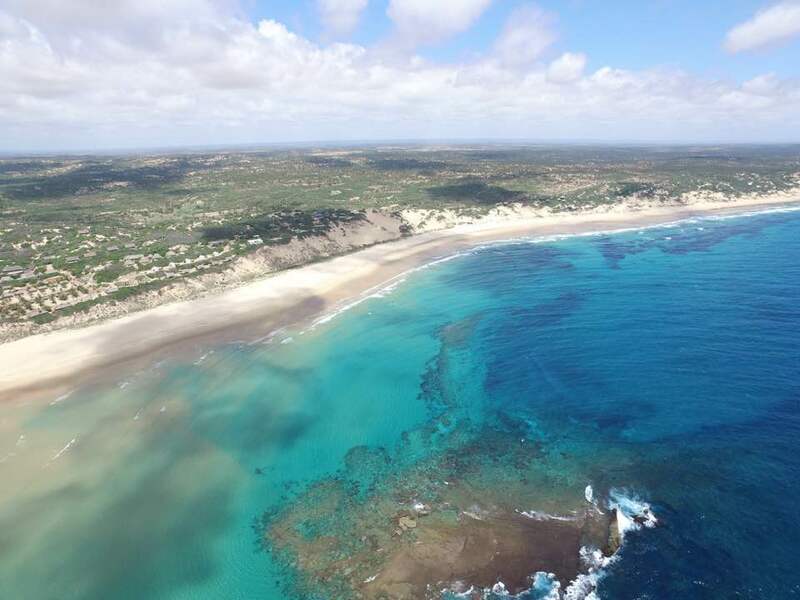 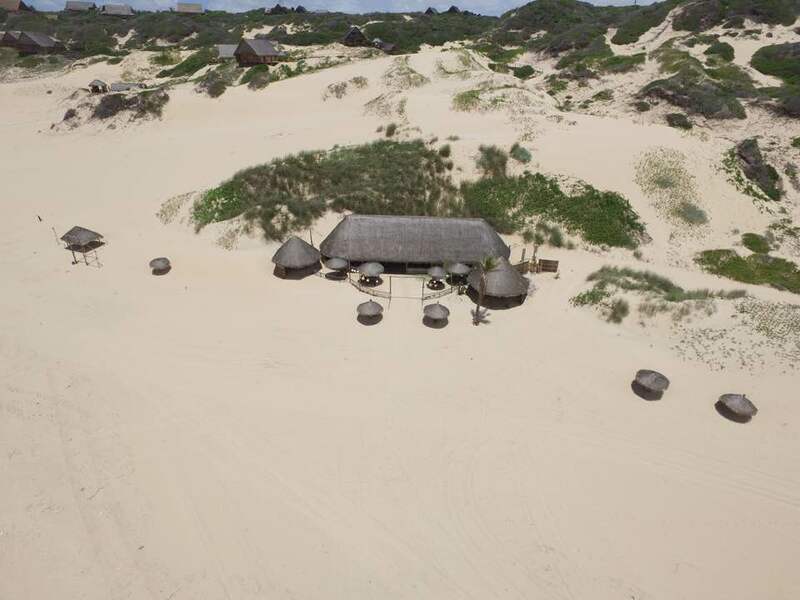 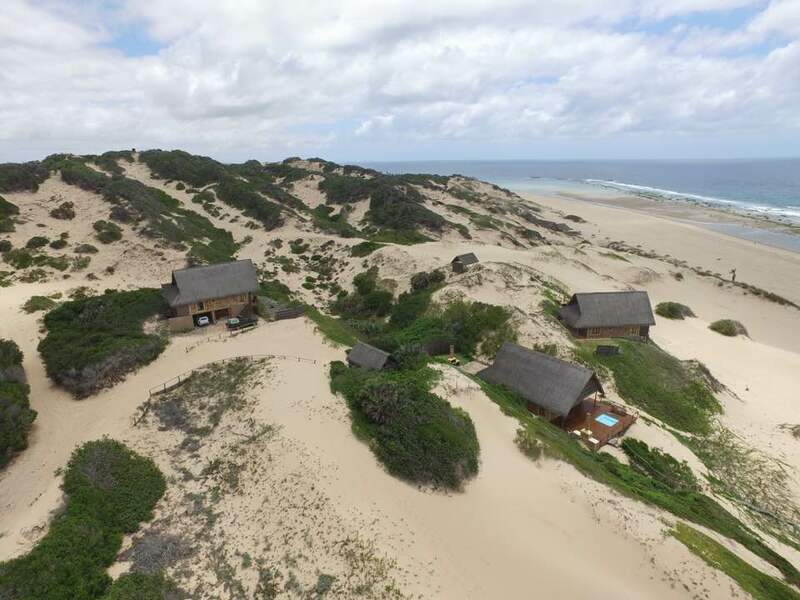 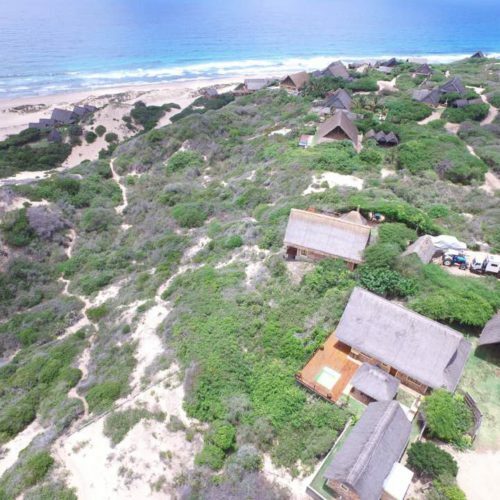 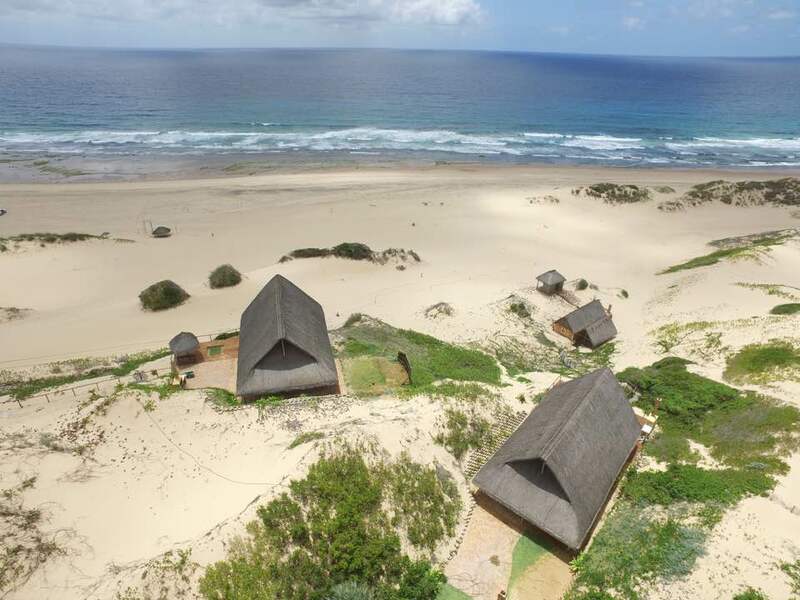 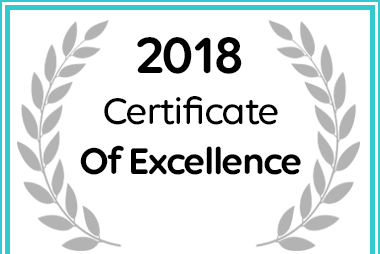 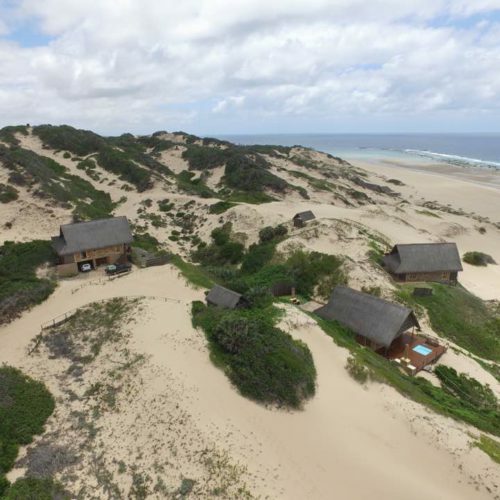 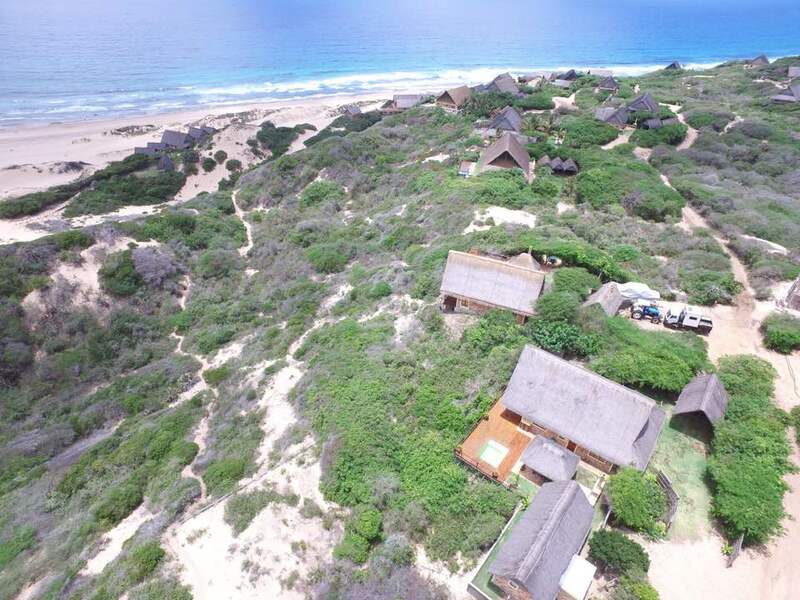 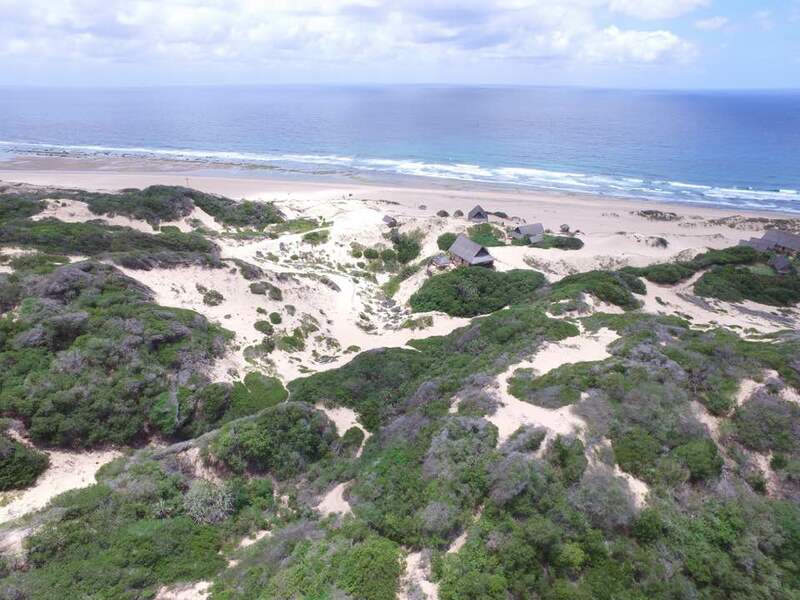 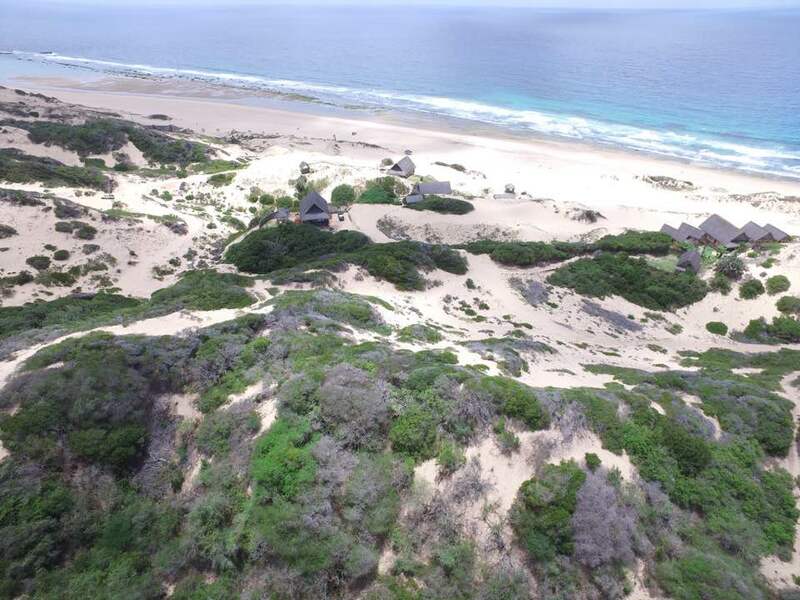 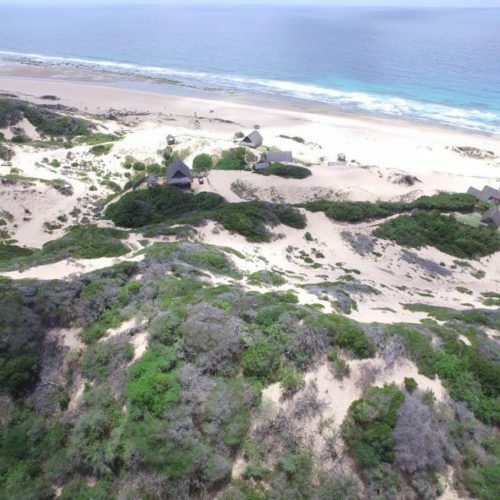 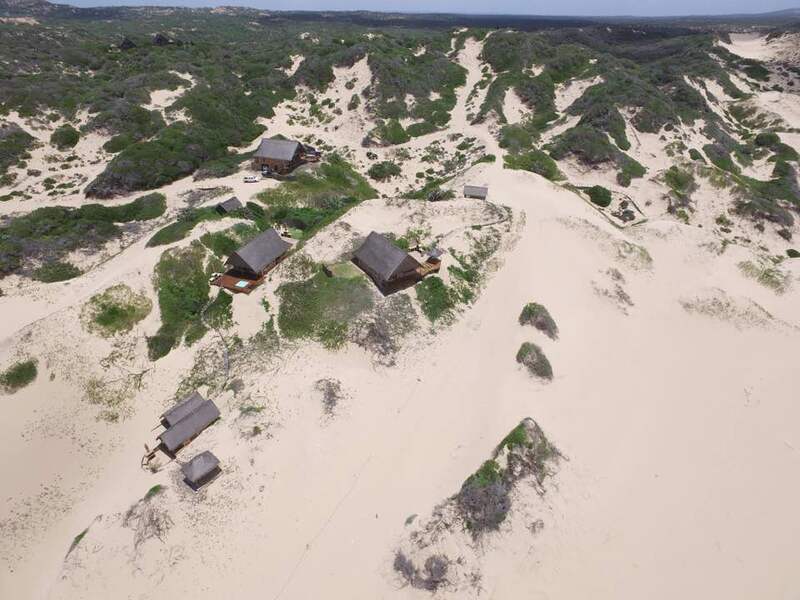 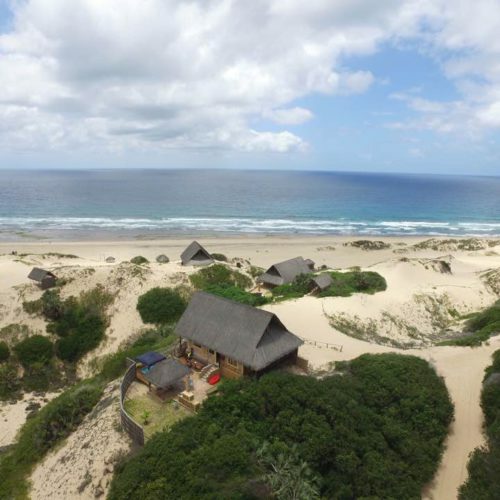 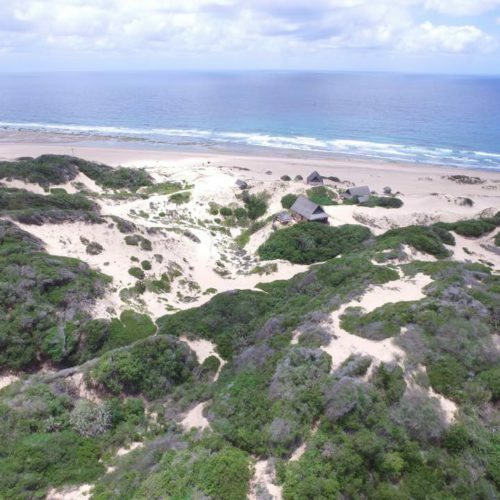 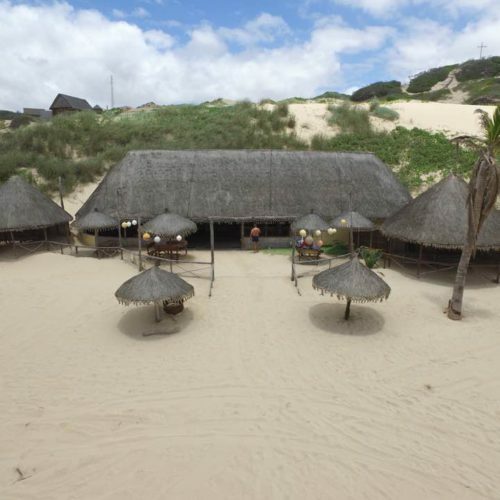 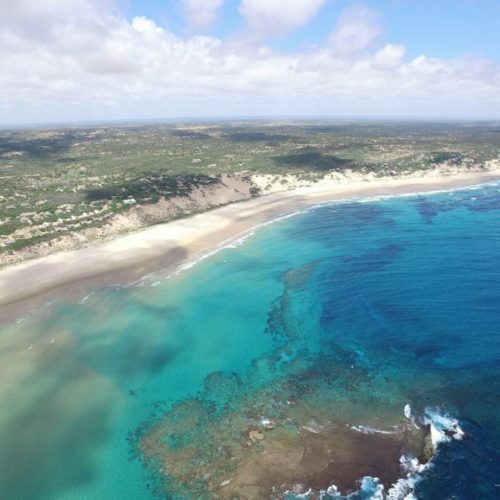 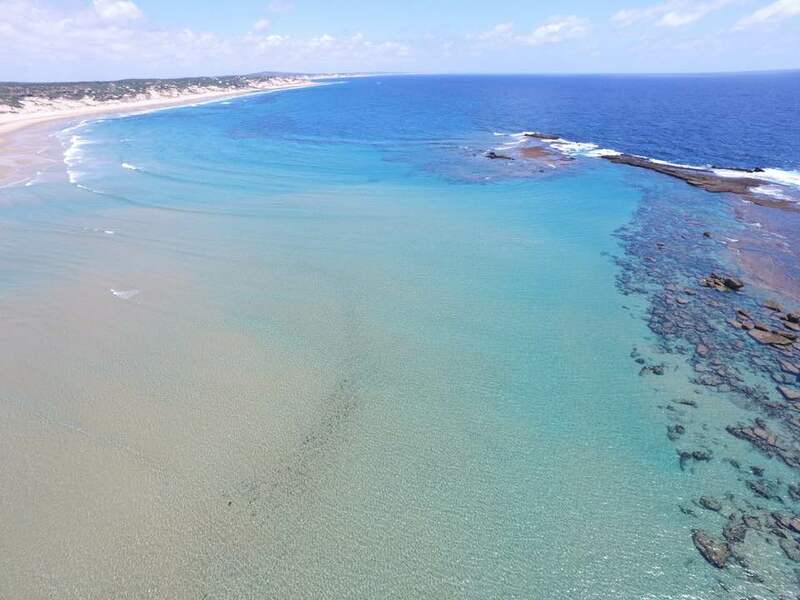 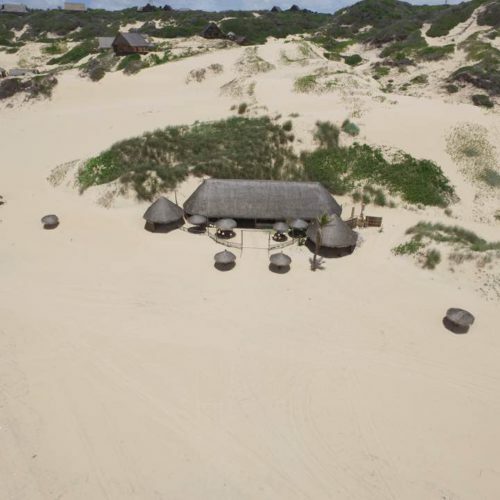 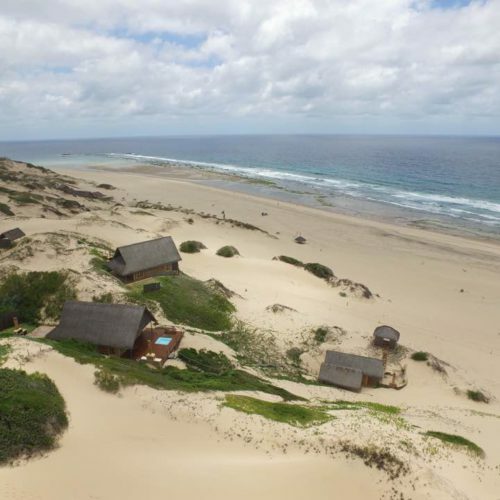 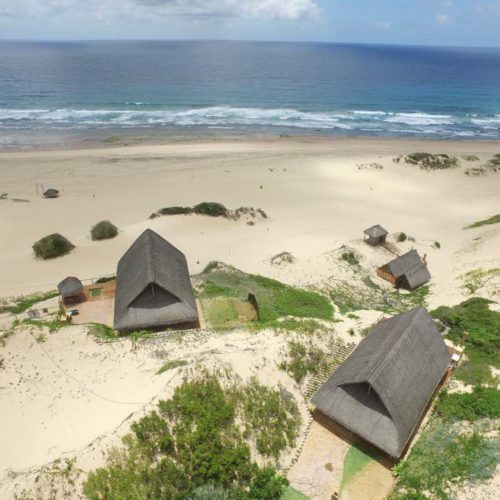 Esperanza Beach House in Mozambique received an Afristay.com award for Excellence in 2018.